How do I Choose the Best ADSL Wireless Modem? Skypers can benefit from QoS, though some modems go a step further to accommodate VOIP services. Wireless modems must be able to communicate with wireless networking cards when they're installed in a computer. To choose the best ADSL wireless modem one should consider the wireless standard(s) it supports along with the standards of the networking cards already installed in the computers that are to be part of the network. Gamers might look for a feature called Quality of Service (QoS) when choosing an ADSL wireless modem and Voice Over IP (VOIP) users might prefer a VOIP modem. Wireless communications are standardized so that manufacturers can make interoperable hardware. In this application, the wireless modem needs to communicate with wireless networking cards installed in the computers that are to be part of the network. They must speak the same language, or protocol. Wireless standards are designated as 802.11 with a letter following to indicate the exact protocol, such as 802.11g or 802.11n. If one is building a network from scratch, purchasing the machines and the ADSL wireless modem concurrently, it’s a simple matter to make sure all hardware supports the same 802.11 standard. In this case it won’t be necessary for the modem to support older protocols. In most cases, however, a wireless modem is added after the fact and the computers to be connected are of varying age. 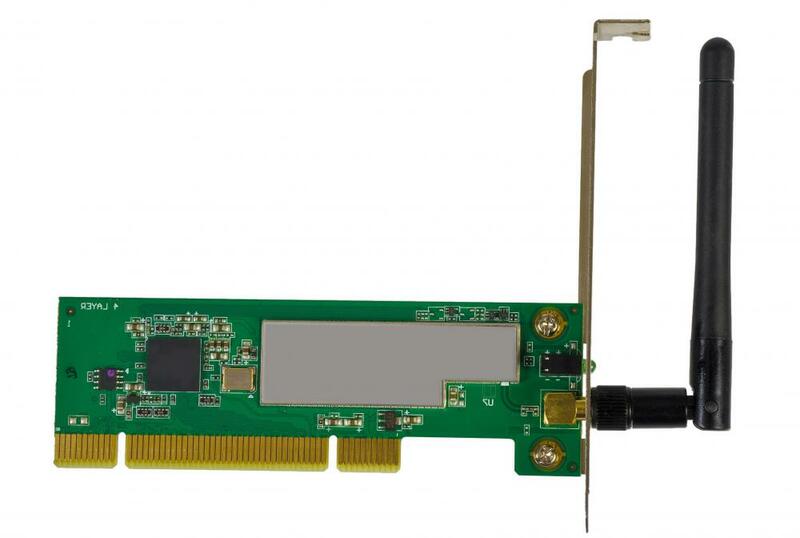 Some internal wireless networking cards might support an older wireless protocol, while others might support a newer protocol. To choose the best ADSL wireless modem you can opt for a model that supports multiple wireless protocols. This will avoid the added expense of having to update older networking cards, which can be cost prohibitive in larger networks. For a household network that only has a few computers to take into consideration, one might want to purchase updated networking adapters for older machines, then buy a wireless modem that supports only the newest protocol. Network adapters are available as USB dongles and are also made for the ExpressCard® expansion slot, present on most laptops. Gamers can choose the best ADSL wireless modem by looking for a feature called QoS. Quality of Service gives certain types of data or specific applications priority to prevent delays and improve data flow. This should make gaming more fluid. VOIP users (e.g. Skype®’ers) can also benefit from QoS, though some modems go a step further to accommodate VOIP services. For those who use VOIP services extensively you might choose the best ADSL wireless modem by going with a model that separates out VOIP administration and incorporates an integrated telephone adapter. Plug in a handset and your VOIP calls will ring to your ADSL-connected telephone, (assuming an active Internet connection is available). To access the settings and options on the wireless modem, one uses a browser and calls up the modem by the assigned networking or IP address. From the modem menus the network can be named, a password can be set and encryption can be enabled. Many other settings are also available, such as opening specific ports for gaming or remote desktop applications. A built-in firewall is typically standard to help prevent unwanted Internet traffic from accessing the network. ADSL2 is a faster, newer flavor of ADSL. To future-proof your investment, it might be wise to purchase an ADSL modem that supports ADSL2 as well. Prices vary widely but a quality ADSL/ADSL2 wireless modem with QoS and an integrated VOIP telephone adapter can be had for about $100 US Dollars (USD) or less. What Is the Structure of WAP Architecture? How do I Choose the Best ADSL2 Modem? How do I Choose the Best Ethernet ADSL Modem? What is an ADSL Line Filter? 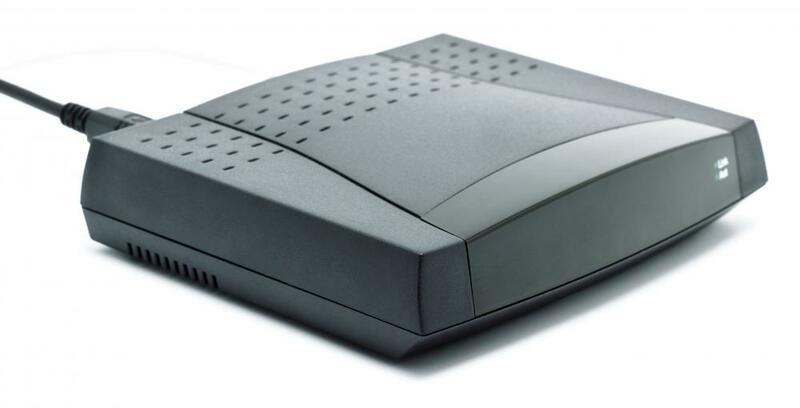 What is a ADSL Wireless Modem Router? @Logicfest -- it is true that a subscription to DSL or any broadband modem usually comes with the equipment needed to make it work, but it's a good idea to see what other options are available. The default choice might not be the best choice in many instances. For example, what if that DSL modem doesn't come bundled with a wireless router? If you don't already have one, you might look at a combo unit that has both a modem and wireless router. That's just an example, but here's the point -- if you are provided a modem by your provider, it might be an inexpensive one that's just good enough to get the job done. If you want something with more features than that, it makes sense to look at alternatives and that is especially true if the provider charges a monthly fee for equipment rental. Here's some good news about these -- the company providing your DSL will usually provide your modem and the cost is typically included in your monthly subscription fee. That makes choosing the modem simple because you know it has been tested by your provider and will work as intended with that company's network. Makes things easy, doesn't it?